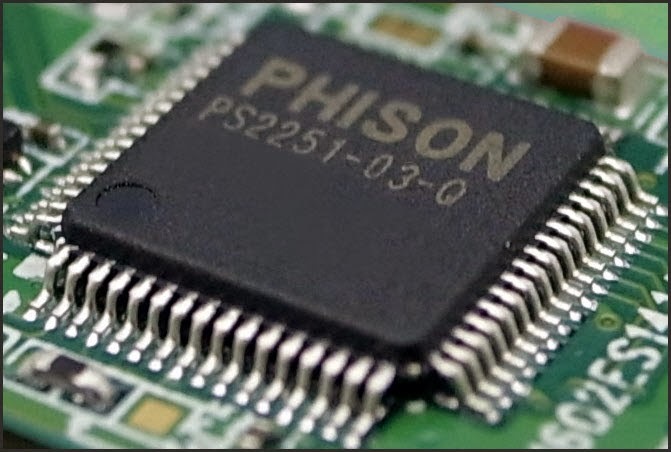 Learn how to format Phison PS2251-03 with Phison PS2251-03 USB format tool .You can format Phison PS2251-03 ,PS2303,UP303 and Toshiba TC58NC2303G5T chip controllers .Download Phison PS2251-03 Recovery tool now . Hello My friends , we will explain how to repair Phison PS2251-03 ,PS2303,UP303 and Toshiba TC58NC2303G5T USB flash drives .If you have a corrupted Phison PS2251-03 and you need it's firmware to fix it , here is the solution .I gather to you all possible Phison PS2251-03 Firmware and format tools .Phison PS2251-03 Recovery tool allow you to format Phison PS2251-03 ,PS2303,UP303 and Toshiba TC58NC2303G5T chip controllers .First you must use Chip Genius software to determine your flash information ,and if your flash drive chip controller is Phison PS2251-03 , you can use this software . How to Format Phison PS2251-03 chip controller ? Insert your Phison PS2251-03 or PS2303 or UP303 or Toshiba TC58NC2303G5T USB Thumb Drives to your PC . Download Phison PS2251-03 Recovery tools from the download links in the end of this article . 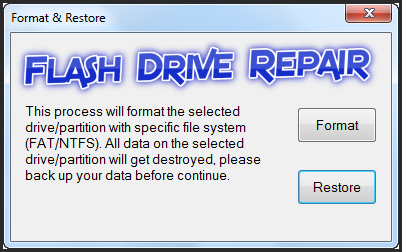 There are 7 software of Phison PS2251-03 Recovery Tools that you can use . Use one software , then if not work will use the next one because all of this software is concerned with Phison PS2251-03 Firmware . Click Start to begin updating Phison PS2251-03 Firmware . Wait until finish formatting . Can you hel me pls? I've tried all sofftware from the package, but no one is worked. No one of the software works for me too. The start button stey grey. I have configured as well as can do the software with all information i can enter with chip genuis but it doesn't work. For Information, I'm french. Sorry if i do some errors in english. Les attributs de disque ont été effacés correctement. Stupid links all go to irrelevant sites!!!!!!!!!!!!!! First you must be polite when u r comment here , second you don't know how to download this not means that the links is stupid !! Hi, tank you for your good work. maybe they are stupid questions but I have to be sure. If I format I lose my data? is independent of the memory driven ? It is good for: PS2251-03-V? I tried to update the firmware of my PS2251-03(Toshiba 8GB USB-Key), but it didn't work out. Now the USB-Key is not being detected. Do you know if it's possible to restore it again? Or do I have to shorten the pins to make it be detected again? Thank you! Is some possibilities, how to reset some pins on PS2251-50/30 chip to recovery it? After this test, now my usb pen is no longer detected by both WINXP, WIN7 and Fedora. What could I do? Maybe I have used a wrong flash file. Could I do anything now? hola a todos los internautas del lado hispano!!! hi to all Internet users Hispanic !!! 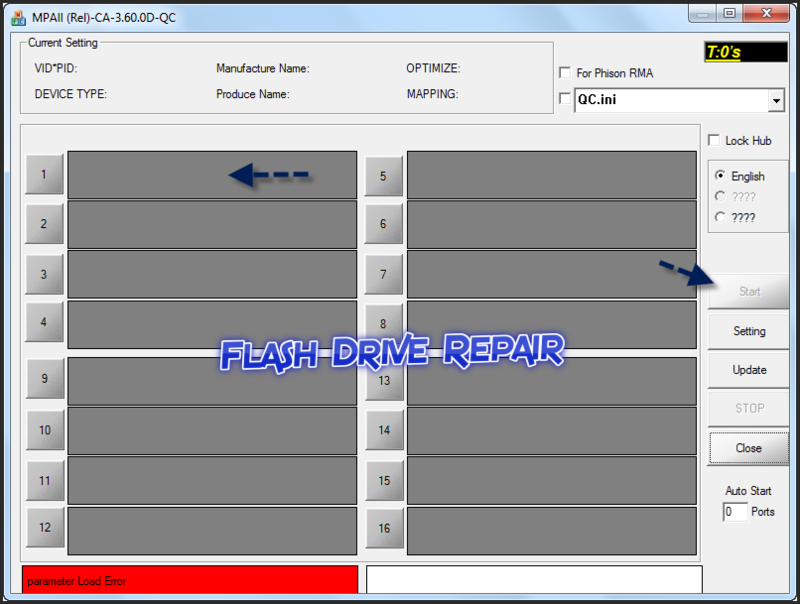 solo les comento que nos falta conseguir los ISO del firmware de sus USBs.. los consiguen con su "Flash ID Code: " y con su "VID = 13FE PID = 5200" y el "Chip Part-Number:" te dejara hacer el flash correctamente. pero insisto, nos faltan los ISO o ROM o BIN. just tell them that we need to get the ISO firmware of their USBs .. they get their "Flash ID Code" and its "VID = 13FE PID = 5200" and "Chip Part-Number: 'I let you make flash correctly. but again, the ROM or ISO or BIN we lack. I have Kingston Data Traveler 100 G3 32GB. When I had problems with it, I found application to format it. But it was for Silicon-Power drives. Now it is still read only and I can't turn it off. I tried to use Diskpart in console and doesn't work, I tried to modify system register too. Now my drive is seen in system as silicon-power with silicon-power VID. Chip on PCB is Phison PS2251-03-V.
Is there any possibility to turn back my drive to its factory settings? Is there any hope for me? Hello I have not done what I did. Can you help me? What should I do in turn. You can tell me step by step. The flash disk looks like this. http://i.hizliresim.com/R1zA1Y.png There is no fault of media. I have write protected flash drive below.